The best family hotels in Chiang Mai are suitably well equipped resorts that will appeal to all ages. 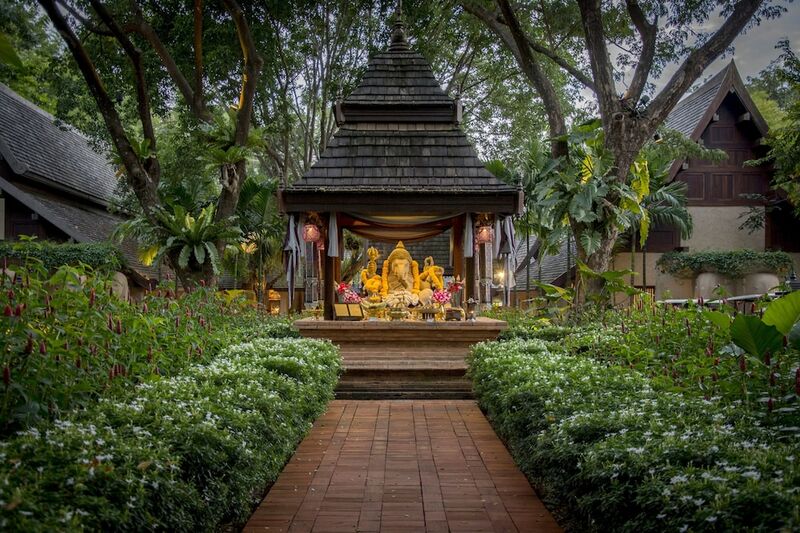 Clean, comfortable and well positioned for making the best of Chiang Mai's stunning Lanna architecture and Buddhist temples, this list of hotels was chosen by combining our specialist's years of knowledge about Thailand's northern capital and the feedback we receive from you, the guests. If you are looking for a hotel which is more than just a bed to sleep in, and you want to allow some special time with your nearest and dearest when you're back at your hotel then these properties should be given some serious consideration. Take a look at the full list of Chiang Mai's best family hotels below.